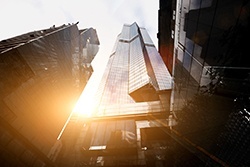 Are you looking to explore a new vertical to help challenge your current business strategy? By becoming a Marketplace Partner with Mortech you have the opportunity to integrate with our pricing engine as well as have access to our customer portfolio of the nation’s most experienced online lenders. We can help you implement mortgage offers on your website and help grow your consumer audience in ways you didn’t think were possible. The possibilities are endless on what you can accomplish by becoming a Marketplace Partner. 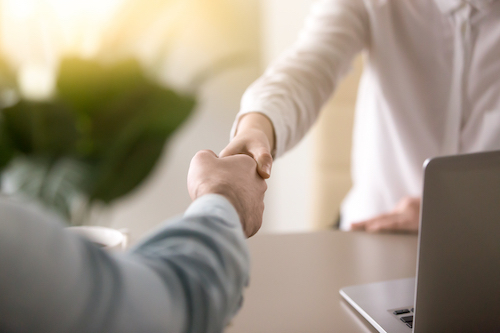 Connecting to lenders is one of the keys to providing your customers with daily mortgage rates that they are looking for. Without lenders you have no customers coming through your door, therefore no steady revenue. By becoming a Marketplace Partner you will have access to our 100 experienced online lenders! Your customers also will love all of the scalable solutions that are offered to them if you are integrated with us. 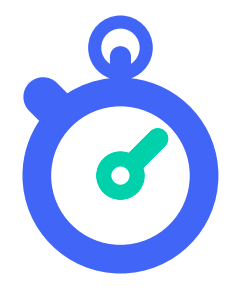 Mortech is scaled to handle and respond to every customer request submitted and provide a response quickly for your customer to review. Lower mortgage rates are proving to be helpful in kickstarting the spring home-buying season, in addition to their expected positive impact on refinance mortgages. This is a much-needed boost after a rough couple of years for mortgage lenders, who have experienced severely low housing inventory, rising mortgage rates, and tightened lending standards. All of which driving some lenders to rethink whether the mortgage business is good for their bottom line. 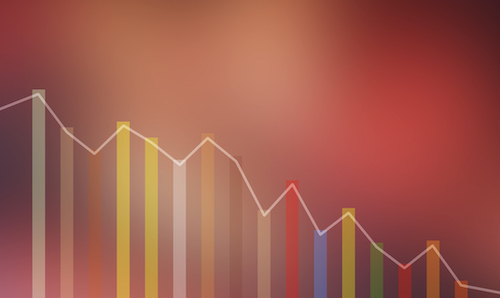 Mortgage rates have been steadily decreasing since the beginning of 2019. Freddie Mac’s Primary Mortgage Market Survey® placed the 30-year fixed mortgage rate at 4.51 percent at the beginning of the year, but this last week reported it at 4.08 percent. Although this is up 2 basis points from the previous week, it is down significantly from one-year ago. 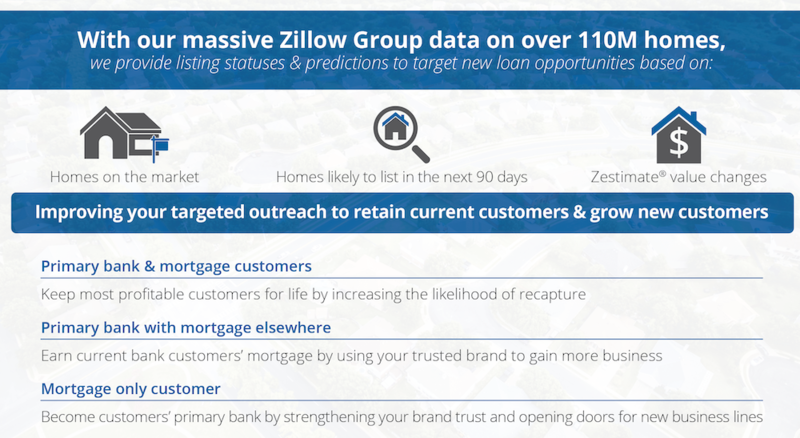 Do you feel like you have flatlined with your current marketing efforts to current and potential mortgage customers? In the world we live in today to continue to grow professionally you must get organized, stay proactive, and do all of this in a cost conscientious way. In the last year Mortech has launched its own proprietary predictive model to help you do just that. 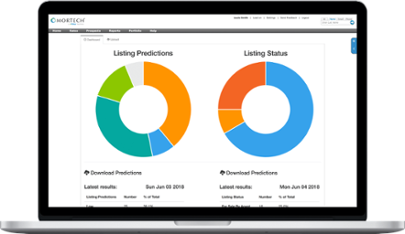 With the help of Mortech Protection, our predictive listing analytics platform, you as a lender can now target your messaging to your most profitable customers; changing them from one-time customers to customers for life. Favorite part of the job: I really like hearing from clients how Mortech has helped them be more successful at their job and reach goals they have set for themselves and their companies. Favorite things to do on his days off: I like hanging out with my kids and friends or doing anything involving music. Favorite place to travel: Favorite place to travel is Seattle. 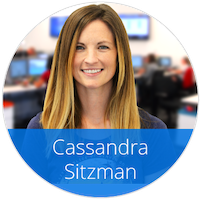 On our second week of Meet Mortech with our Customer Success team we want you to meet another one of our amazing Customer Success Managers, Cassandra Sitzman! Her role on the team is to help build and maintain a trusting partnership with Mortech’s clients by providing efficient and reliable support. 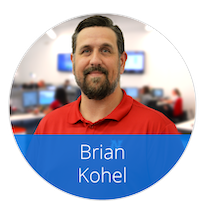 Favorite part of the job: I really enjoy connecting with other departments and learning processes on a macrolevel, in addition, being part of a team that wants to provide industry leading customer service. 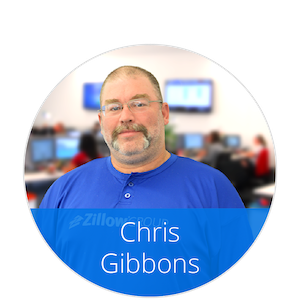 Zillow Group really values their employees also by providing great benefits and work-life balance. Favorite things to do on her days off: I enjoy traveling with my family, visiting my folks, or even having a productive day at my house. Favorite place to travel: My husband and I lived in Colorado for over a year, so we love to take our son back there once a year to go hiking, fishing and sightseeing. 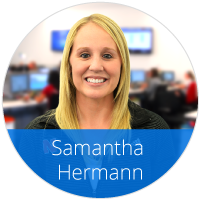 This week we want you to meet one of our Customer Success Managers, Samantha Hermann! Samantha's main area of focus on the team is to equip our clients with the tools they need to grow their business. Favorite part of the job: Being able to work with so many different people and learning something new daily in this ever-changing industry. Favorite things to do on her days off: On my days off I enjoy spending time with my family, going to sporting events and running! Favorite place to travel: This is a tie between California and Oregon! California always has beautiful weather and a ton of things to do, but it's hard to beat the beauty of Oregon.